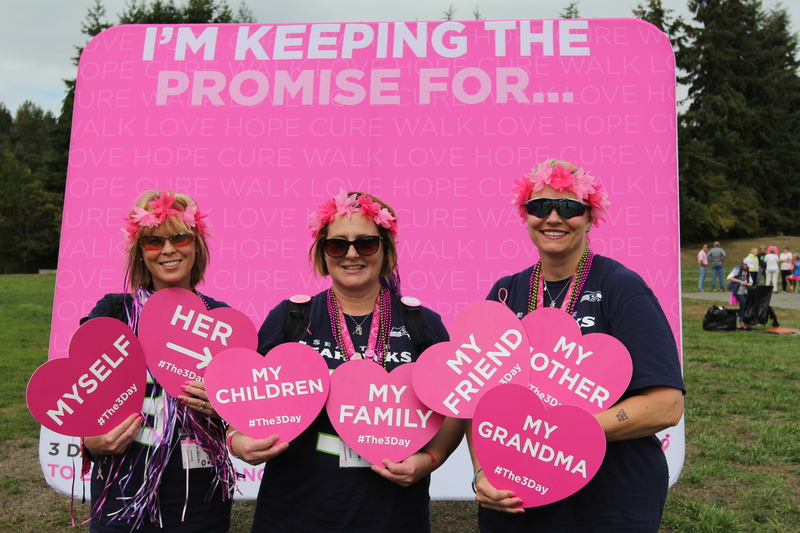 Check Out Our New 3-Day Photo Banner! 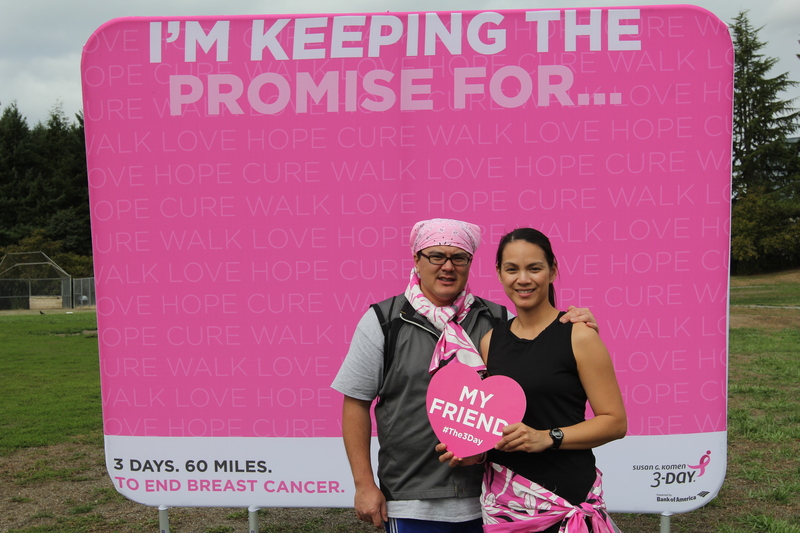 What a wonderful time we live in when practically everyone you meet has a camera with them and ready at all times. 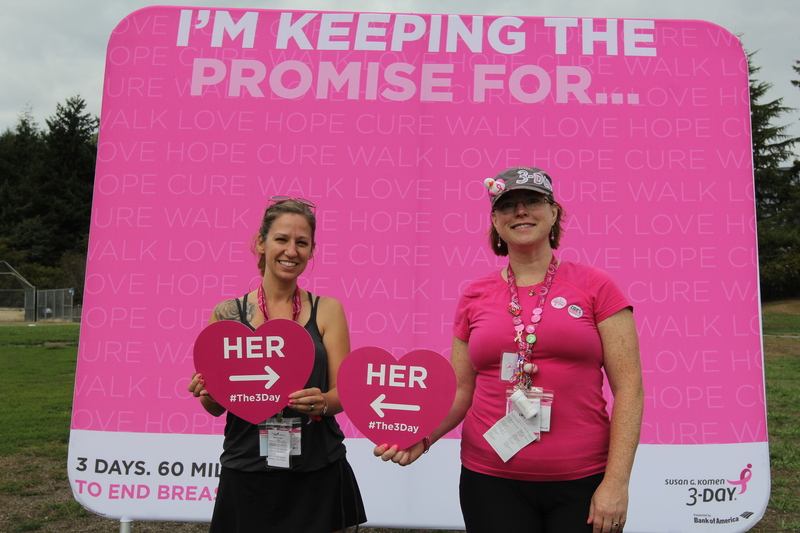 We know that our Susan G. Komen 3-Day® participants are quite prolific shutterbugs, so we wanted to make sure you were set up with lots of fun photo props in camp (don’t forget to check them out in the Komen 3-Day lounge if you haven’t already!). 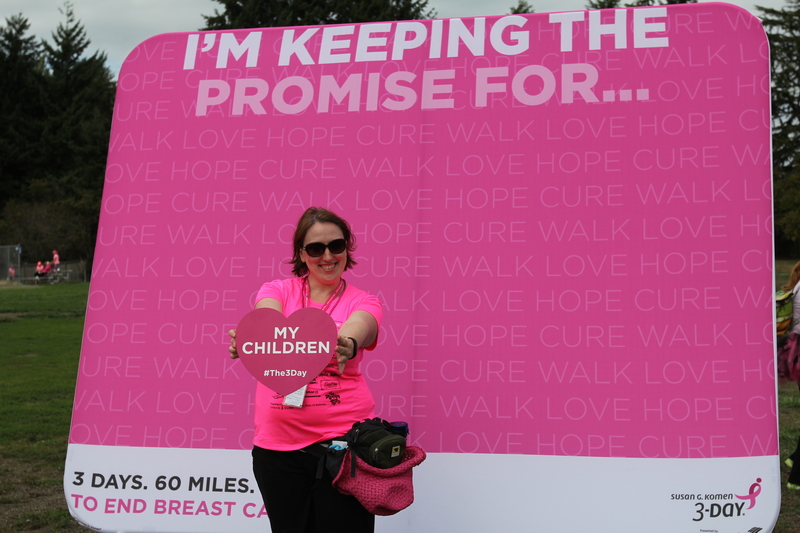 Here in Seattle, we’ve also added another wonderful photo opportunity at the lunch stop and in camp. 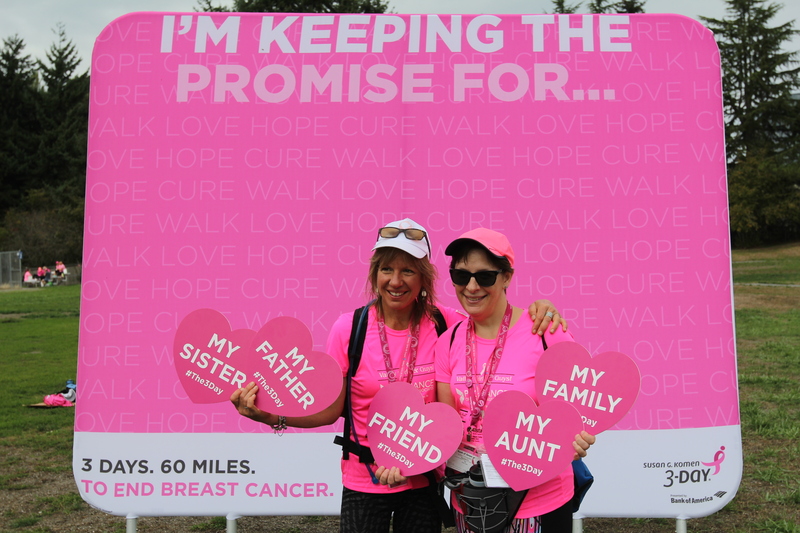 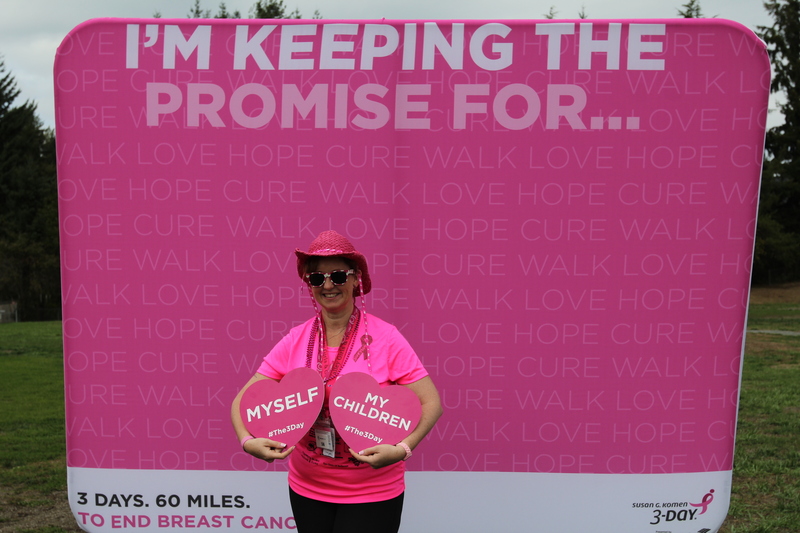 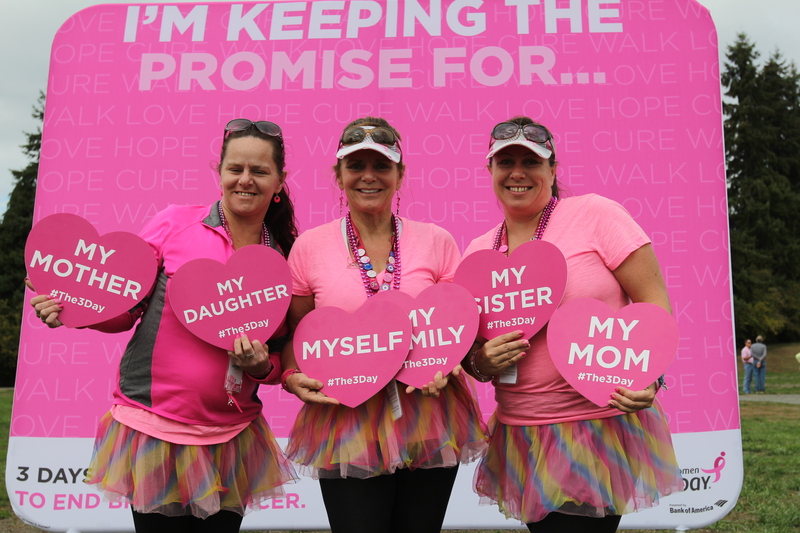 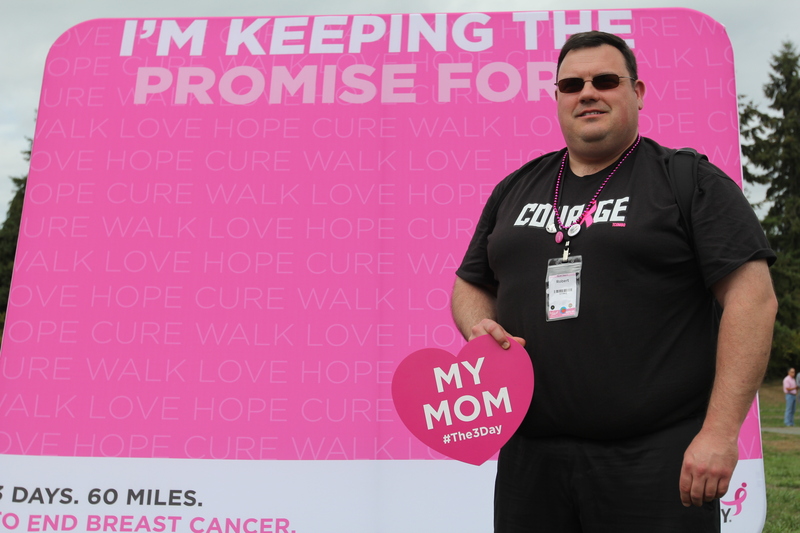 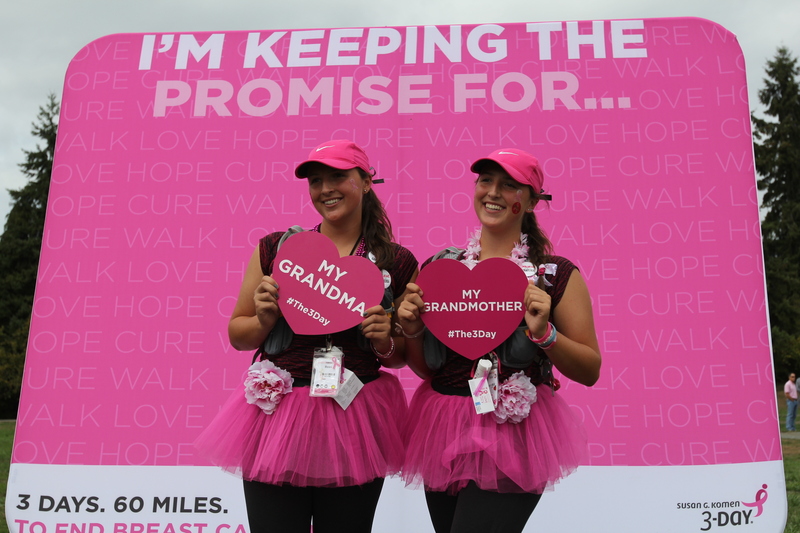 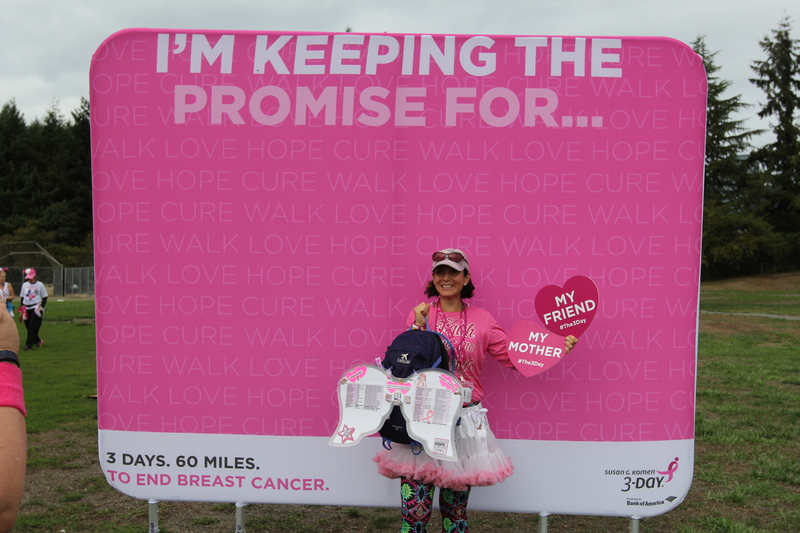 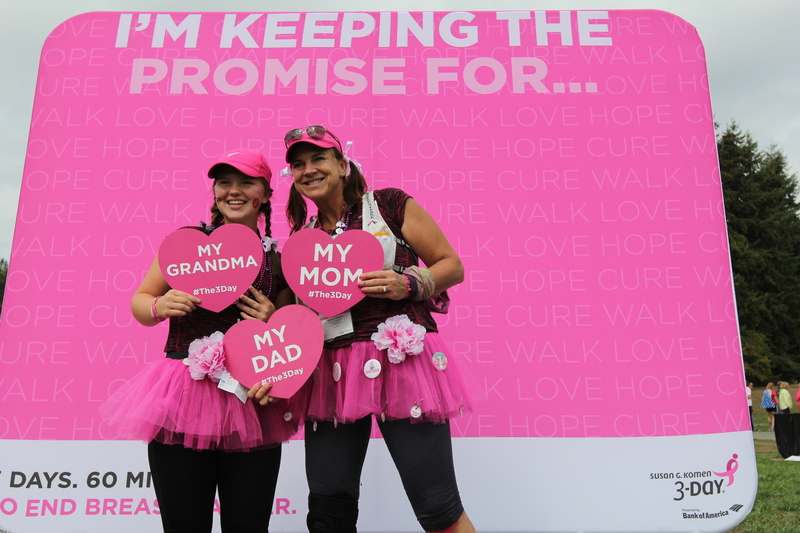 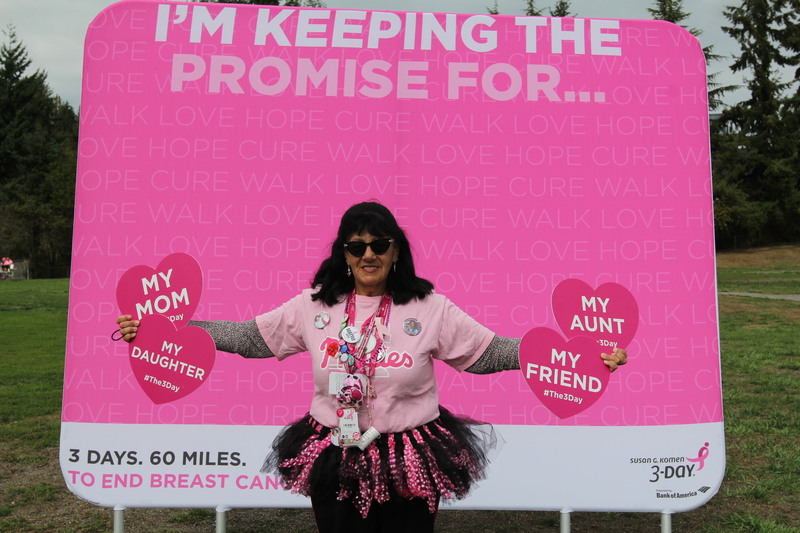 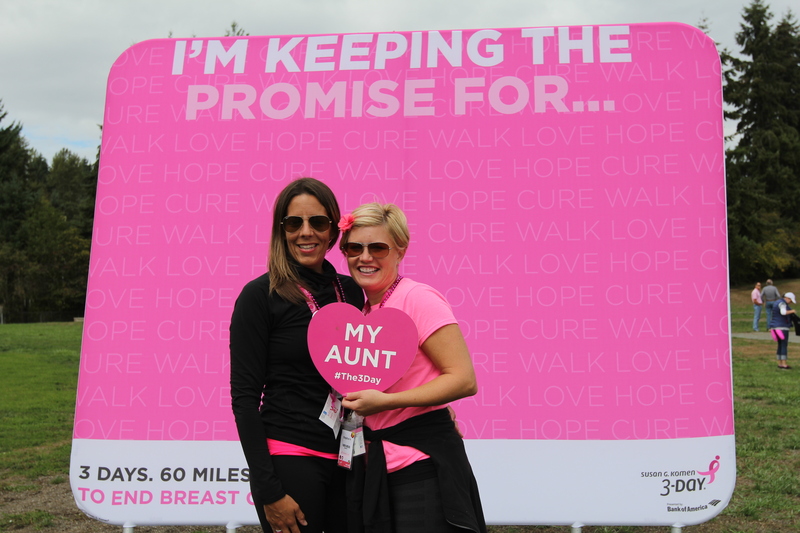 This backdrop banner and handheld props allow walkers and crew members to snap pics showing who they are keeping their 3-Day® promises for. 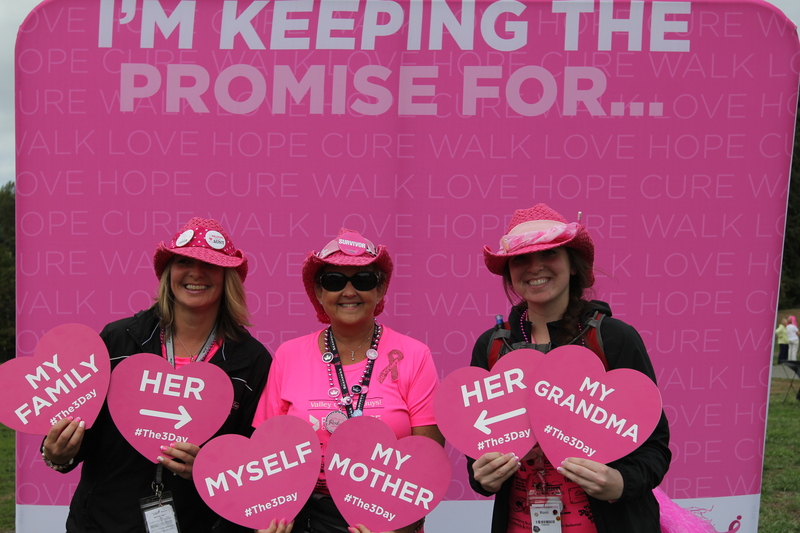 Here are some shots we captured at lunch today: Seattle 3-Dayers, be sure to stop by this photo wall at lunch or in camp. 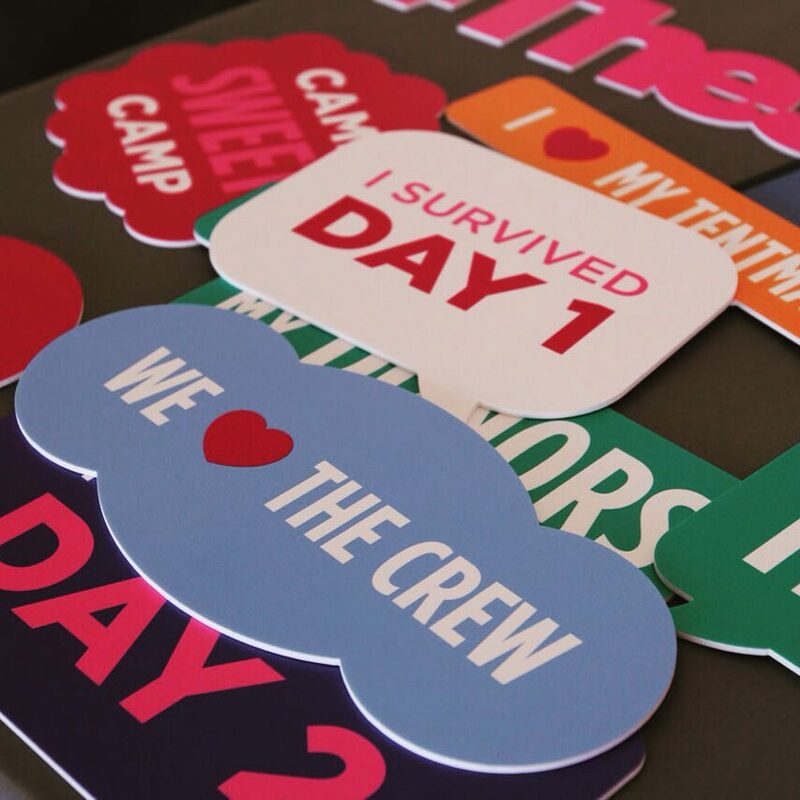 And if you’re walking or crewing in a 3-Day event later this year, don’t worry, we’ll have them there too! 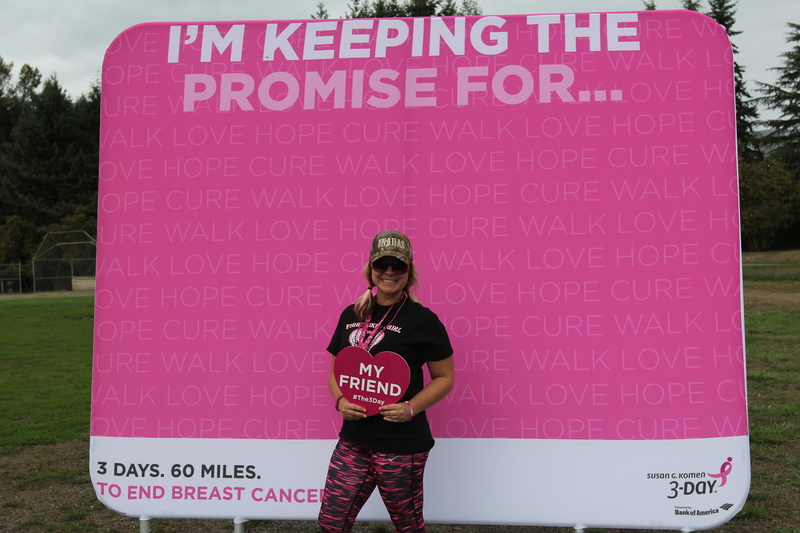 Did you take pictures at these inspiring new photo banners? 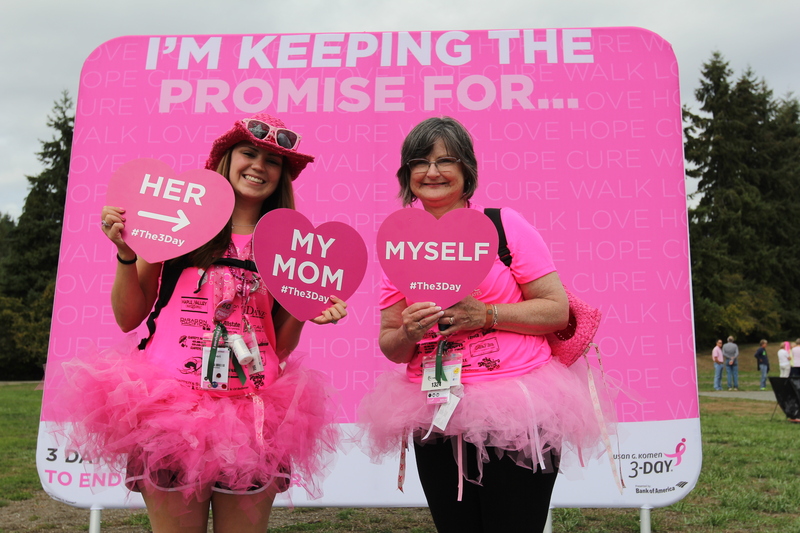 Post them on Facebook or Instagram, and don’t forget to hashtag with #The3Day and #SEA3Day!